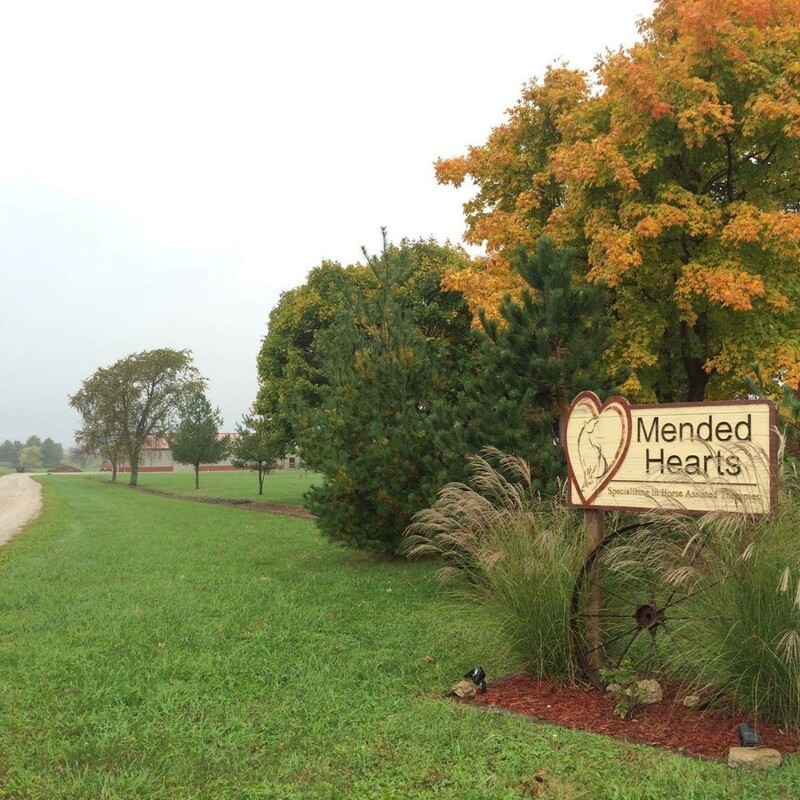 Mended Hearts is located in a beautiful rural setting for your equine sessions. 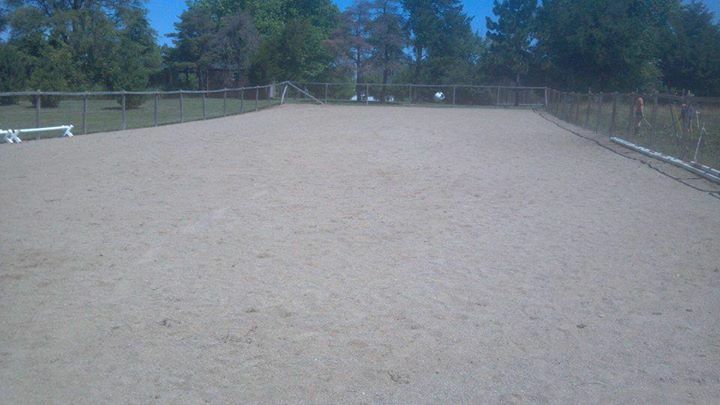 We have an outdoor arena and large pasture that is used for riding when the weather is favorable. 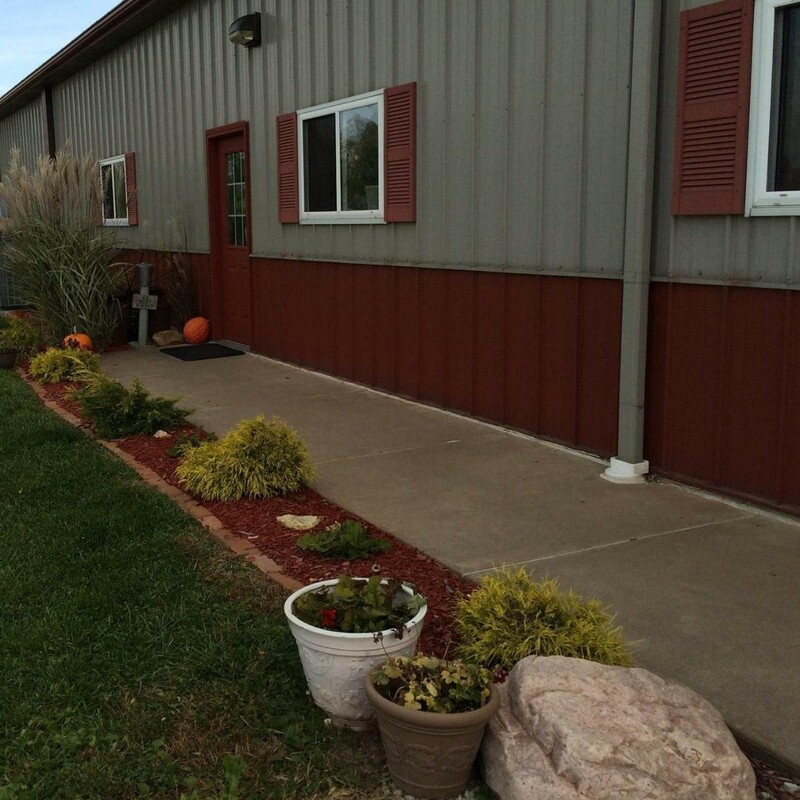 When inclement weather moves in, your session will be held in our indoor arena. 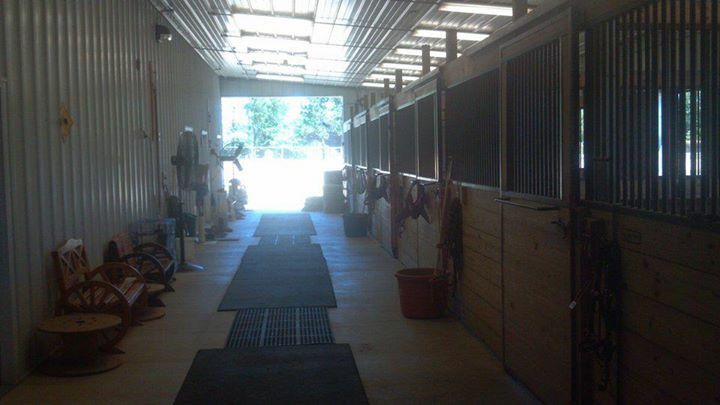 This arena is heated during the winter months eliminating a disruption in your therapy program.